We are a team of dedicated consultants, with over 50 years experience providing bespoke recruitment solutions, within the West Midlands area, specifically in Solihull, Birmingham and Stratford-upon-Avon. We like to set ourselves apart from the rest of the industry by building long-term relationships based on trust, honesty and integrity. As a team we have injected new standards of professionalism into the recruitment industry as well as unparalleled levels of service. We care passionately about our dynamic and effective service and strive for positive outcomes for everyone, every time. Karen Tirebuck founded Tirebuck Recruitment in 2000 and as part of an expansion plan acquired Allocate Recruitment in 2007. 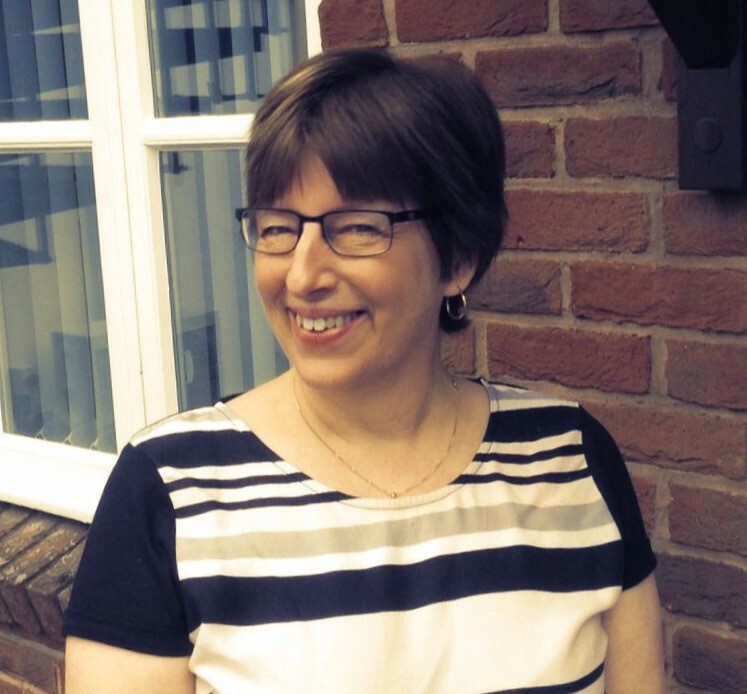 Karen has over 30 years' experience in Recruitment and has one the best reputations in the market. Karen has been awarded the accolades of 'Solihull Business Women of the Year' and 'Solihull Times Best Business Award'. Anyone who has met Karen would agree she is somewhat unforgettable! Karen loves to spend her spare time with her family and friends, walking her two dogs and dancing until the early hours. Emily Tirebuck, Operations Director, joined the company in May 2015 to help strengthen the business by focusing on developing new business opportunities to secure the company's continued success. 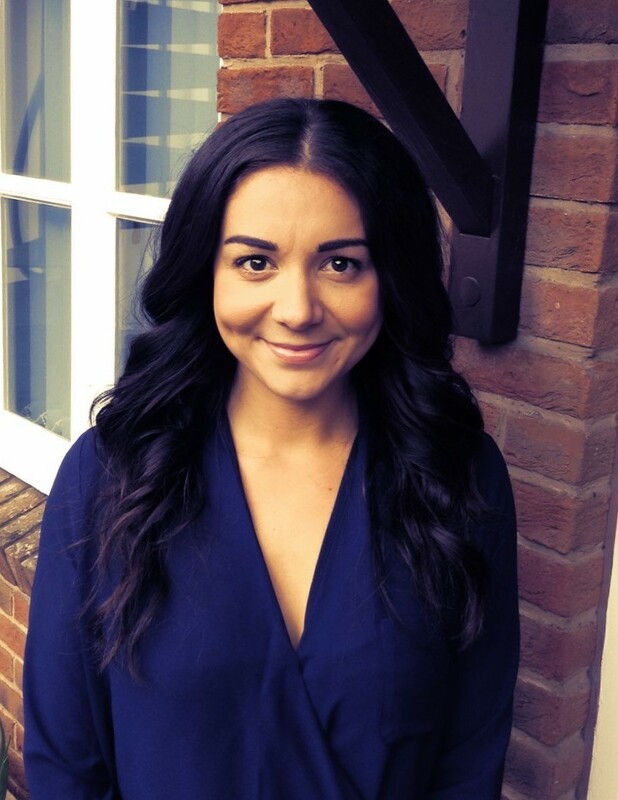 Emily is CIPD qualified and her background has been in HR with a focus on recruitment. She is very results orientated and is a creative, confident and energetic individual with an outgoing and bubbly personality. A great socialiser, she loves family gatherings and catching up with her circle of friends over a relaxing meal and bottle of wine. 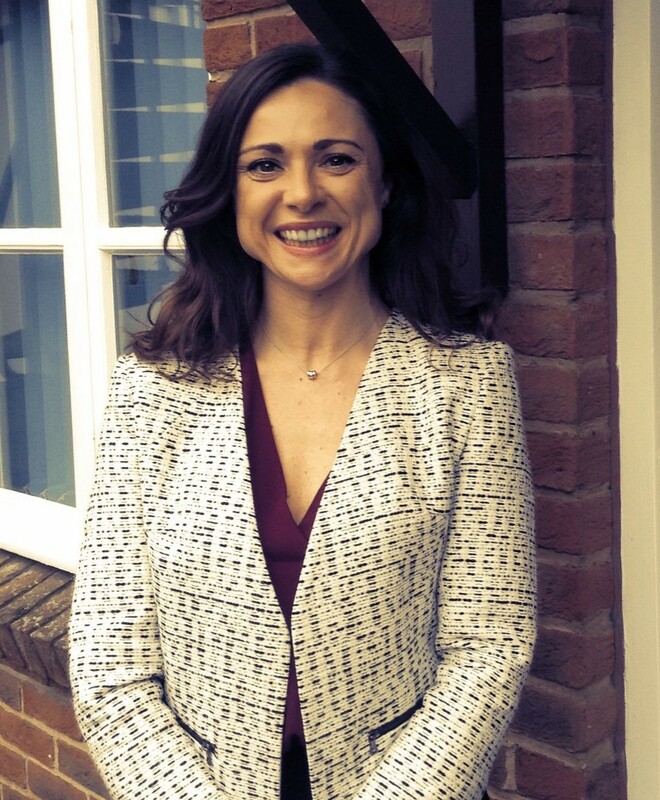 Charlotte Byrnes, Recruitment Partner - Permanent Division, joined the company in September 2007 following several years' experience gained in a Recruitment environment. 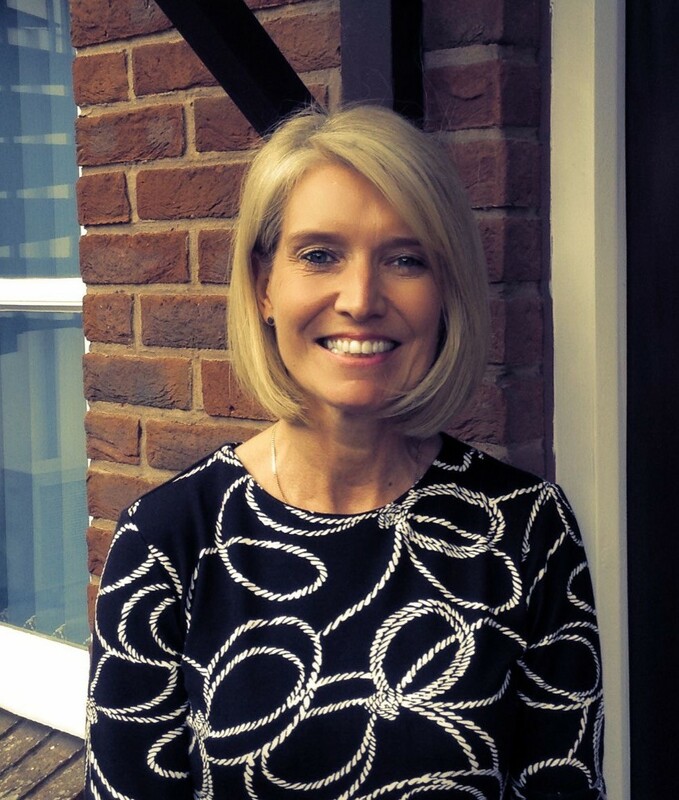 A valued member of the team, the strong candidate and client relationships that Charlotte has built up during her time with Tirebuck Recruitment has undoubtedly contributed to the success of the company. A confident individual, she is motivated by the success that she regularly achieves through her hard work and determination. Charlotte is married with a young son and daughter and loves her "family time" with a passion but is also quite partial to a fun-filled night out with her circle of friends. Julie Laight, Recruitment Partner - Permanent Division, joined Tirebuck Recruitment in May 2014 to bring the solid Recruitment experience she had already gained in her career to the companies flourishing Permanent Division. A focused and hard-working individual, Julie is well organised and calm under pressure which proves invaluable in the world of Recruitment. She is a friendly and personable individual and very popular with her colleagues. Married with two boys, Julie is kept very busy in her spare time watching her children take part in their sporting activities. When she does find time to relax, she enjoys nothing more than watching a good drama or movie. Louise Dunn, Recruitment Partner - Temporary Division, joined the company in December 2014 to focus entirely on building the company Temp desk which forms a large part of the success of the business. 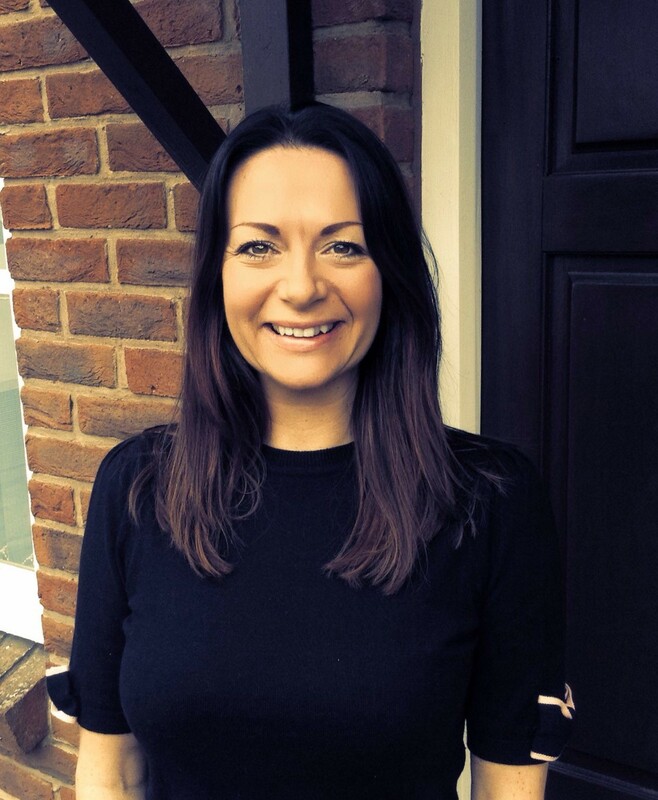 Louise's background has mainly been in Temporary Recruitment and the strengths and experience she has gained in her career to date has enabled her to thrive in her role at Tirebuck Recruitment. Very much a valued member of the team, Louise has a friendly and engaging personality which reflects in the relationships she has with her candidates and clients. In her spare time, Louise enjoys days out with her family and one of her favourite social activities is enjoying a spa day with friends. 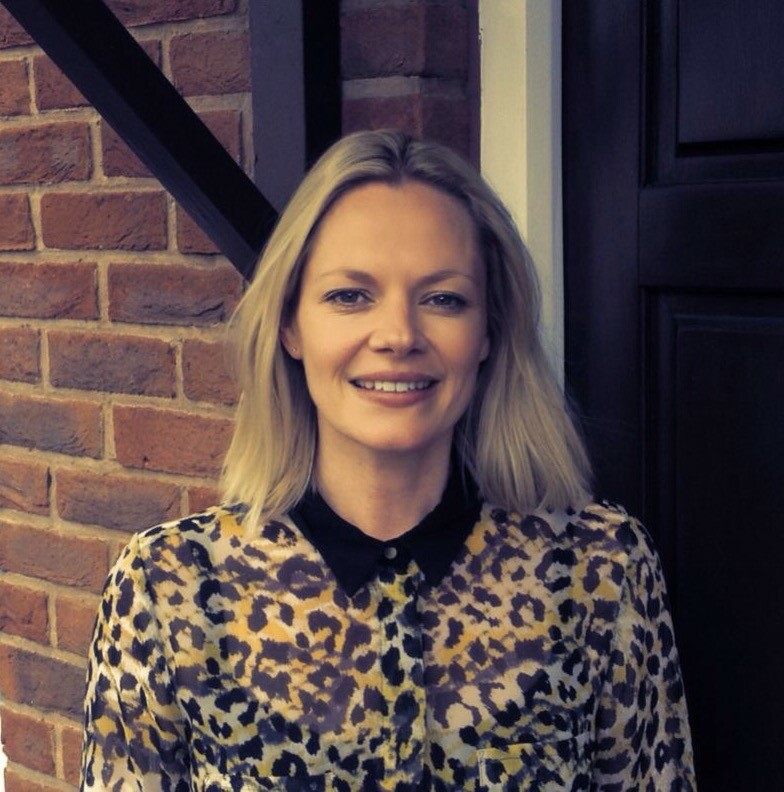 Holly Vaughan, Recruitment Partner - Temporary Division, joined the company in October 2016 to work alongside Louise and strengthen the already expanding Temp desk. 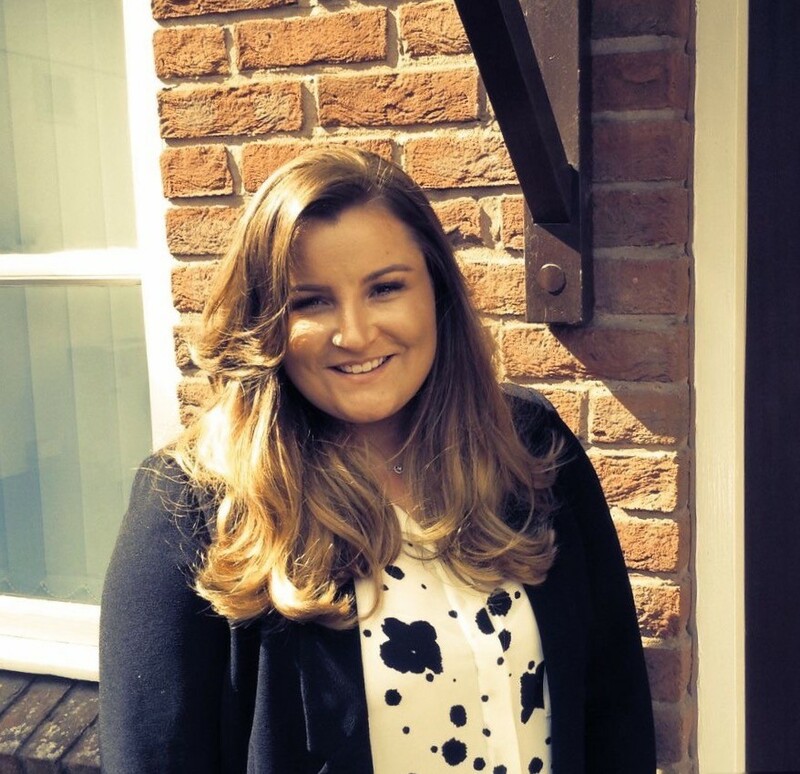 Holly has several years' experience in the Business Support sector and during her career to date has forged many solid client and candidate relationships. As well as being extremely motivated and hard-working, Holly is always smiling and has a happy and positive outlook to life and is very popular with her colleagues. Married with a young daughter, she relishes in spending time with her family but also enjoys keeping fit, especially Zumba. 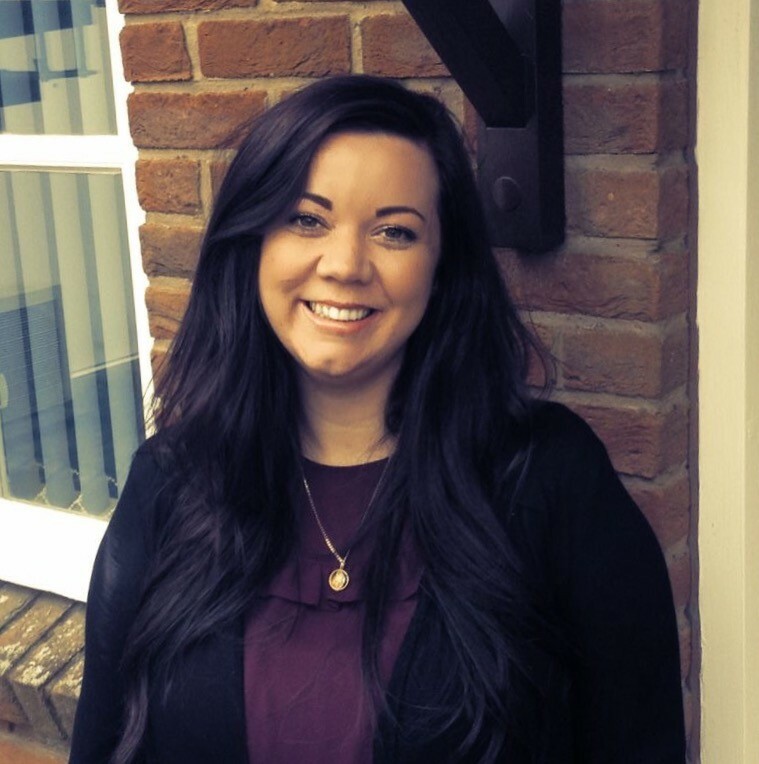 Katie Kennard, Recruitment Administrator, joined in December 2008 initially working in our sister company Allocate Recruitment based in Stratford-upon-Avon. Katie's background has predominantly been in Recruitment and following a few years' break from the industry, following the birth of her twin daughters, she returned in her current role to provide invaluable support to the whole of the team. As well as being organised and hard-working, she has a wonderful sense of humour making her very popular amongst her colleagues. Outside of work, Katie's focus is on her two young daughters who keep her very busy but occasionally her and her husband love to get away from it all on a City break and relax with a good bottle of wine or two. Rachel Bodfish, Junior Recruitment Partner joined Tirebuck Recruitment in June 2017 to work alongside Charlotte and Julie in our Permanent Division. Having come from a sales environment in the Banking Industry, she was also involved with the company's staff recruitment ranging from the customer service to loan advisory departments. Keen to start a new challenge in the Recruitment Industry, she was delighted when she was offered the role with Tirebuck Recruitment and very quickly established herself as an important addition to the team. Rachel has a bubbly, fun loving character and is very much a people person. Outside of work she loves socialising with her circle of friends and has a passion for skiing holidays. 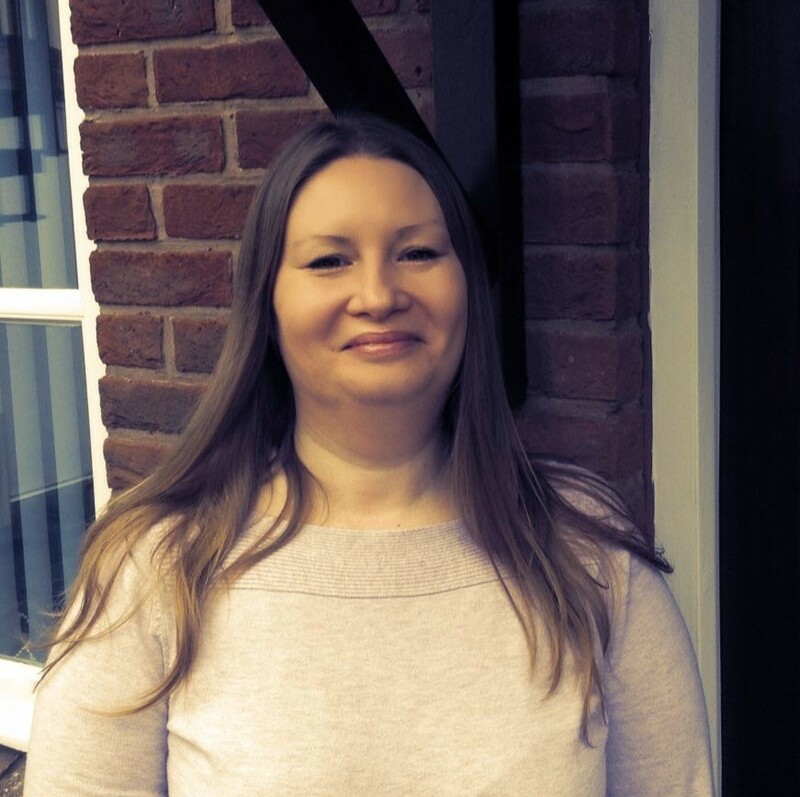 Kim Evans, Accounts Assistant, has worked for the company the longest, having joined in February 2003. 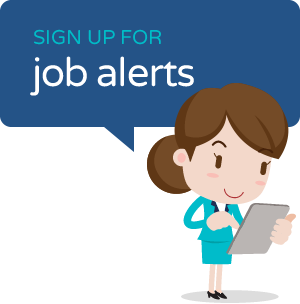 Kim has the unenviable task of ensuring the weekly temp payroll happens without any problems which she undertakes with great ease and efficiency. With excellent organisational skills, she effectively maintains the smooth running of the office and is the first person the team turns to when any IT/office equipment issues arise. Although Kim has a quiet and unassuming personality, she also has a very dry sense of humour and is extremely well liked by all of the team. Married with two grown up children, Kim thoroughly enjoys days out in the countryside with her husband and close friends and is also partial to watching a good game of rugby. Jackie Forsyth, PA/Administrator, joined in April 2005 initially as an Administrator but with several years' experience in a PA role moved into her current position when the role became available. 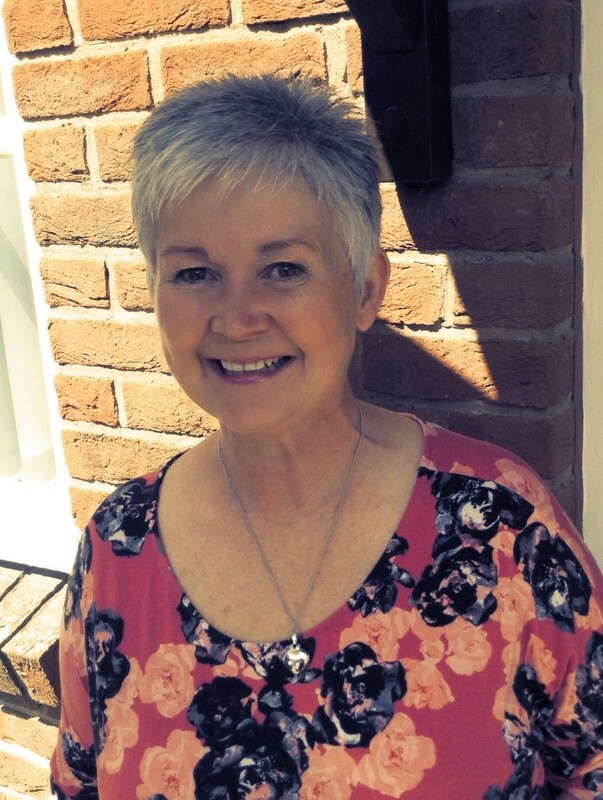 Hard working and well organised, Jackie thoroughly enjoys helping the whole team whenever she can and is motivated by successfully completing a task which has a valuable input in the business. With a bubbly and friendly personality, she is a popular member of the team. Married with a teenage son, Jackie is a keep fit fanatic ranging from personal training sessions at the gym to 75 mile cycle rides. When she isn't cycling or running she loves getting together with her friends and enjoying a glass or two of Prosecco, her favourite tipple.